On Wednesday, March 7th, I filed House Bill 2637. This proposed legislation, once passed, will allow Galveston College to offer a four year degree in nursing. Creating an affordable direct pipeline for nursing students to obtain medical jobs in the Galveston area. Galveston College currently offers a two-year associate degree in nursing, but this expansion would help the school meet the demands of the workforce. 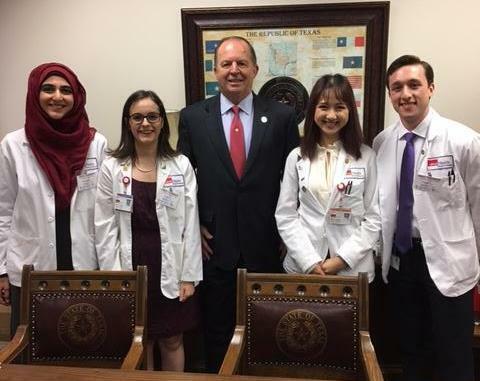 Texas is facing a shortage of nurses, and recruiting and training local Galveston Island people will allow us to provide a predictable resource for the ongoing needs of UTMB and our local health care system. Over 100 students from UTMB joined me at the Capitol on Tuesday, March 6th. It was an honor to meet with so many bright young minds from the district. 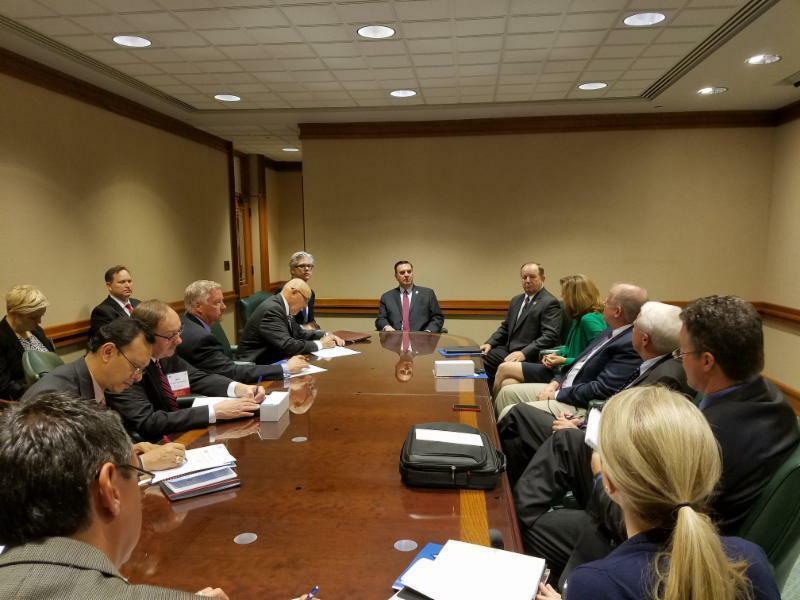 I was honored to join members of the Texas ASBPA as well as Texas Land Commissioner George P. Bush for their Chapter meeting. I was pleased to speak about the collaborative focus on working together to help spur economic development and to protect the resources and assets of our coastal region. This week I also filed House Bill 3106. 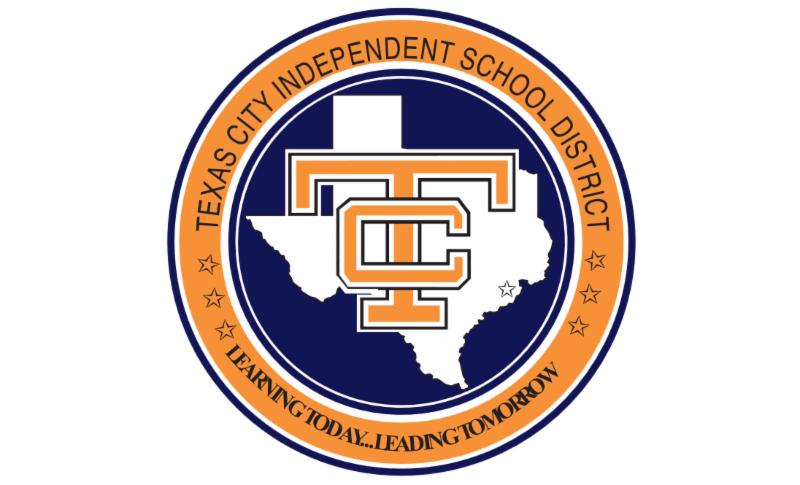 This proposed legislation will provide assistance to Texas City ISD in its annexation of La Marque ISD. House Bill 3106 will make about $18 million accessible to the district over the next five years. This bill will help the district cover the costs of facility renovations and repairs to buildings once owned by La Marque ISD. La Marque ISD was annexed by Texas City ISD in July 2016. According to an assessment in 2016, it is estimated that La Marque ISD's facilities are in need of $41.9 million in repairs. Under current law, there is no existing mandate that requires the Texas Education Agency to provide funding to districts that take over closed districts. This week's legislative spotlights are on House Bills 15 and 21. House Bill 15, filed by Dennis Bonnen, is called the Property Tax Empowerment Act of 2017. House Bill 21, filed by Dan Huberty, seeks to fix the school finance issue in Texas. House Bill 15 seeks to provide more transparency in how property taxes are assessed in Texas. This legislation would reduce the maximum increase in taxes for a property from 8% to 4%. The legislation hopes to hold local governments accountable for setting property tax rates. To assist with transparency, House Bill 15 would require local governments to publish annually their "No New Taxes Rate," which is the rate that would raise the same amount of money as the previous year. When appraisals increase, the No New Taxes Rate decreases. Additionally, it would require local governments to create a searchable statewide database that gives taxpayers the information they need to hold local officials accountable. Every property owner would be able to see how each jurisdiction's proposed tax rates would directly affect their individual tax bill. House Bill 21 would inject almost $1.6 billion in the public education system. 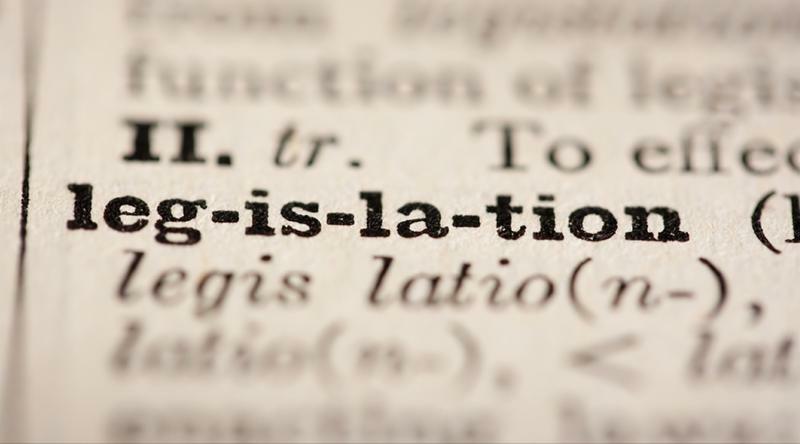 The bill's author described this legislation as the starting point in an effort that will likely take multiple sessions to fix the current education finance system. Funding for public education in Texas has been the subject of almost constant litigation for decades. House Bill 21 increases the basic funding for almost all school districts by $200 per student every year. It also increases the amount of money given to schools for students with dyslexia, while including funding for high schools and non-professional staff in the basic formula. 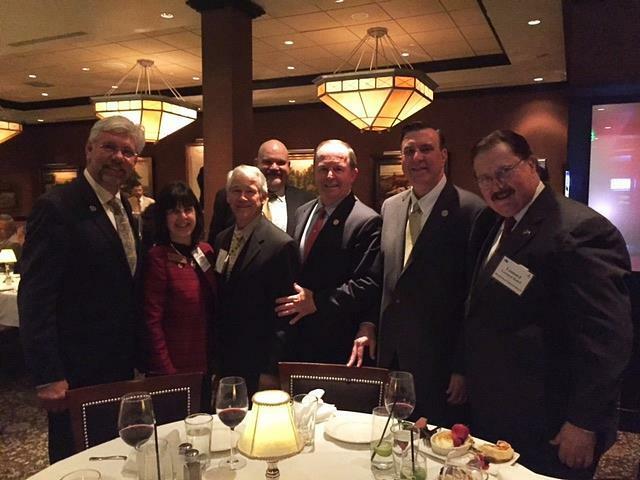 This week we also celebrated Texas Chemical Council and all that it does for Texas. TCC members produce thousands of products that improve the quality of life for billions of people around the world. The Texas chemical industry directly employs more than 75,000 Texans and indirectly generates nearly half a million Texas jobs. 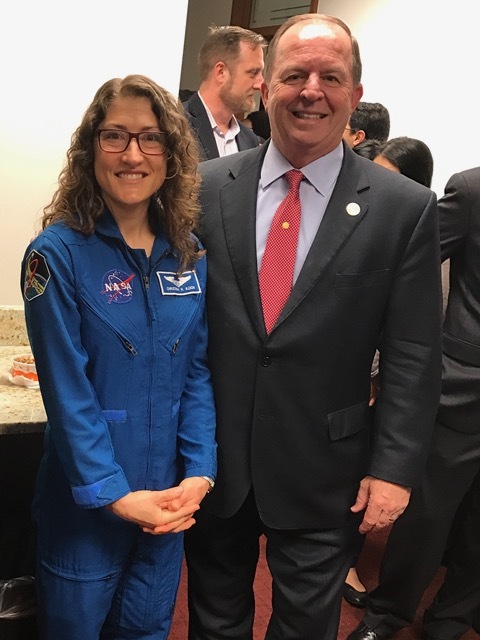 I would like to say congratulations to Professor Sam Brody on being appointed to a National Academies of Sciences, Engineering and Medicine committee to study urban flooding. Professor Brody is a professor of marine sciences and director of the Center for Texas Beaches and Shores at the Texas A&M Galveston campus. The panel will study urban flooding and issue a report. This is particularly important since Houston has experienced several floods here lately.